It’s safe to say Mercedes’ stand at the 89th Geneva Motor Show is going to be bittersweet. On one hand, we’ll get to see the facelifted GLC, the GLE 53, the GT R Roadster, and the second generation of the CLA Shooting Brake. On the other hand, we’re going to have to say goodbye to the SLC/SLK by checking out the Final Edition – a name also chosen for this stealthy luxobarge. 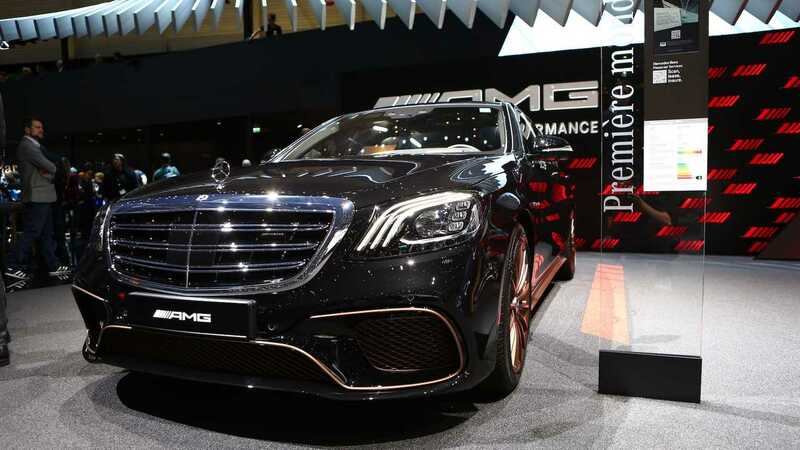 Long story short, this is the last hurrah for the Mercedes-AMG S65 Sedan. With production strictly limited to merely 130 cars worldwide, we’re looking at a future collectible. Available exclusively in an Obsidian Black metallic finish further signaling the model’s importance, the S65 Final Edition has the “One Man – One Engine” plaque on the engine cover finished in black instead of silver. Even the menacing quad exhaust tips at the back come in a high-gloss black look. The juicy numbers offered by the mighty twin-turbo 6.0-liter V12 engine are the same as before and remain jaw-dropping: 621 horsepower and a mountain-moving 738 pound-feet (1,000 Newton-meters) of torque. That will be enough to send the fullsize luxury sedan to 60 mph (96 kph) in merely 4.1 seconds despite a curb weight of 4,960 pounds (2,250 kilograms) in the case of the standard U.S.-spec S65. The predominantly black theme of the Final Edition is contrasted by matte bronze accents noticeable on the forged 20-inch alloy wheels, front air intakes, side skirts, and also on the rear bumper. The AMG crest mounted on the C-pillar serves as a reminder this isn’t any ordinary S65, but the final one as reflected by the special edition’s name. Not that it comes as a big surprise, but the lavish interior cabin is also mostly black and combined with copper contrasts here and there. The center console carries a special “1 of 130” plaque to reinforce the S65 Final Edition’s limited availability, while the steering wheel comes with “AMG Edition” to make it a tad bit fancier than the standard design. Naturally, the car comes fully loaded and packs just about everything Mercedes can cram into its stately sedan. From a panoramic roof to the individual rear seats adjustable in endless ways, the Final Edition offers the best of the best from Benz. It also comes bundled with the AMG Driver’s package, thus unlocking a top speed of 186 mph (300 kph), and you even get a matching indoor car cover. Mercedes has not announced how much the Final Edition costs, but it goes without saying it’ll be pricier than the standard S65 available in the United States from $232,550 before options. 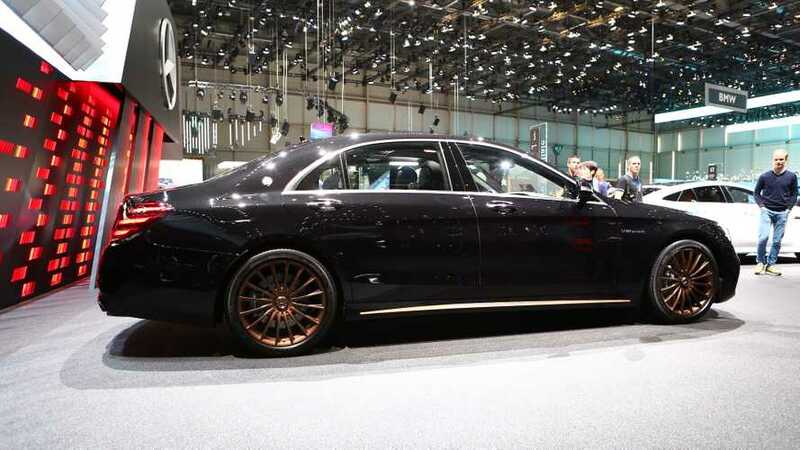 We’ll hear the S65’s swan song later this week in Geneva.